UPDATE: More to come soon, but the public is invited to attend a discussion and planning session on Wednesday, August the 30th at 7:00 p.m. at the Oshkosh Public Library, room B. 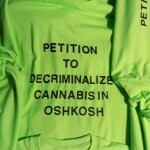 Petition to Decriminalize Cannabis in OshkoshOshkosh Wisconsin will see an influx of activism this fall. Campaign organizers are getting ready to collect signatures in the city of Oshkosh this fall during a decriminalization initiative. With attorney fees paid and additional resources committed, we expect a highly organized campaign staffed with high energy volunteers. Our chapter is going to help again in coordinating volunteer efforts and locating petitioning hubs. In addition Northern Wisconsin NORML has pledged to help with additional fundraising and committed to a goal of $1000 to directly aide this campaign. 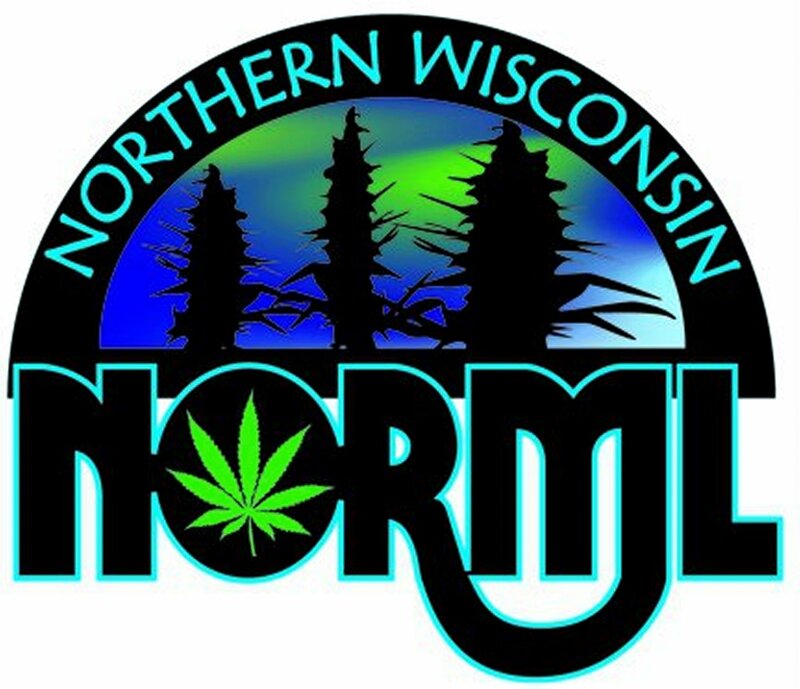 We are also calling all Northern Wisconsin NORML volunteers to plan on spending some time in Oshkosh this Fall as the signature drive is expected to begin in early September 2017. 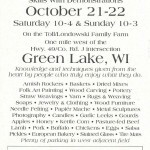 Volunteer to collect signatures and staff booths at events. Business Locations to be petitioning hubs locations. We need the critical part, your commitment to volunteer today. Please take a moment and email your name and phone number to us directly at northernwinorml@gmail.com should you wish to volunteer. Please do not hesitate to contact us directly via phone at 920-931-4207. Language and timelines will be available upon campaign kick off and always watch the “Decriminalize Oshkosh” and “420 Oshkosh” Facebook pages for additional information.